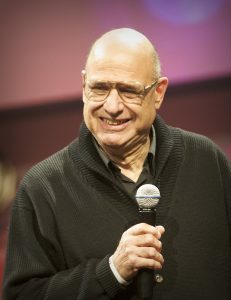 Dr. Tony Campolo will be the guest minister at Christ United Methodist Church on Sunday Feb. 24, 2019 at 10:00 AM. The public is invited to attend the service. Dr. Campolo has been named one of the 25 most influential preachers of the last 50 years by Christianity Today. He is a renowned preacher, bestselling author of over 40 books, the latest being Red Letter Revolution (with co-author, Shane Claiborne). He has challenged people all over the world to respond to God’s boundless love by combining personal discipleship, evangelism and social justice. Tony and his wife, Peggy, live in the Philadelphia area and have two grown children and four grandchildren. We invite you to join us in welcoming Tony to our community and church and experience his powerful message of hope. 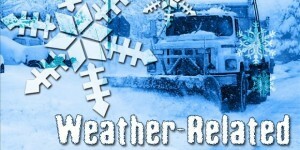 Learn more at tonycampolo.org.